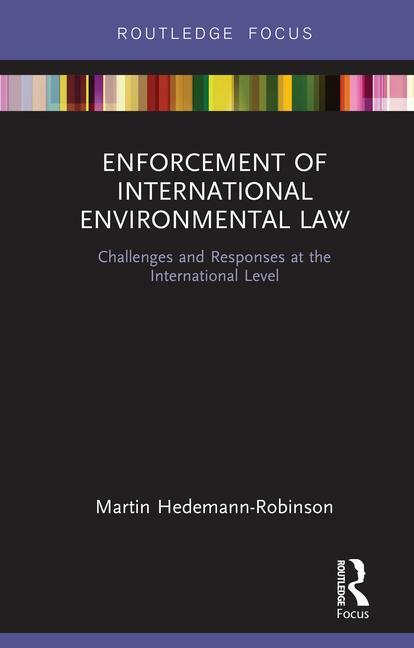 A new book by Dr Martin Hedemann-Robinson analyses the nature, extent and current state of the legal framework for enforcing international environmental law. Enforcement of International Environmental Law: Challenges and Responses at the International Level (Routledge), considers the scope and impact of international rules of law that have a remit to require or promote compliance by states with their international environmental legal obligations. In his new book, Dr Hedemann-Robinson explores what legal provisions and mechanisms have been developed at international level to assist with the challenge of improving the way in which states comply with international environmental law. 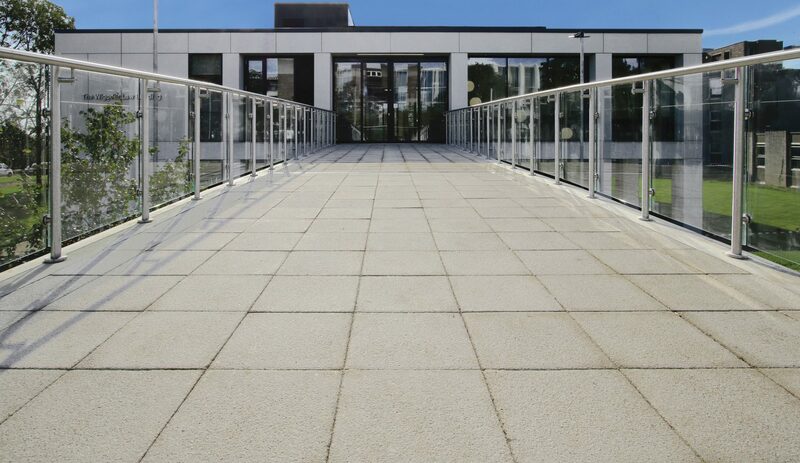 Dr Hedemann-Robinson is a Senior Lecturer in Law at Kent Law School. He is a former legal administrator of the European Commission. His current research interests lie primarily in the areas of European Union and International Environmental Law, notably in relation to law enforcement. A second edition of his book Enforcement of European Union Environmental Law was published by Rutledge in 2015.